Most consumers know that repossession means losing the collateral you put up to secure a loan, things like a car, home, land, or personal property. What you might not know is the problems don't stop there. 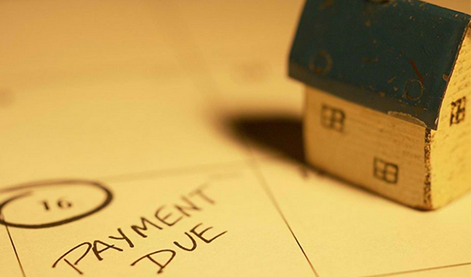 Repossession leaves a negative mark on your credit history and damage your credit score. a one-two punch that can cripple your finances and limit your ability to get affordable financing in the future. Repossessions stay on your credit report for seven years. Initially, they can have a big effect on your credit score, but the damage lessens over time and is wiped out completely seven years after you first are delinquent with a payment. There also is a chance your account will be turned over to a debt collection agency; you will be sued in court and you could have your wages garnished. In other words, there are grave consequences for failure to pay. The simple definition of repossession is reclaiming ownership of something that has not been paid off, but still has value. In most cases, cars are the primary asset involved in a repossession, but it could be real estate, jewelry, artwork or any tangible asset that can be sold to recoup money for the unpaid loan balance. A?home foreclosure?is one type of repossession. However, the term is most commonly associated with?auto loans. The lender is listed as the lienholder on the car title and can reclaim the vehicle if you fail to make an on-time payment.